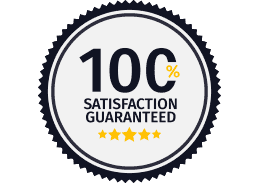 Do you need a locksmith in Camden? 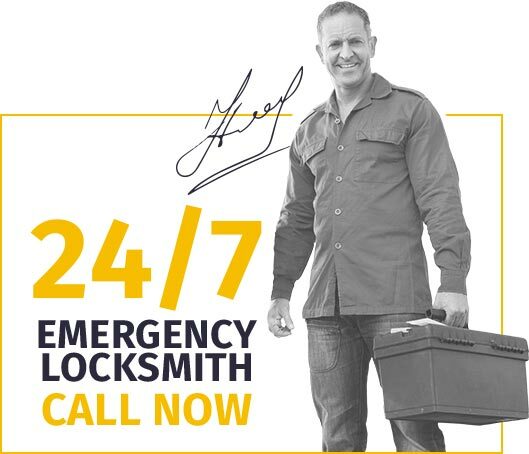 We're a mobile service that's always on the go and there's probably a locksmith nearby right now! Need a locksmith in Camden? 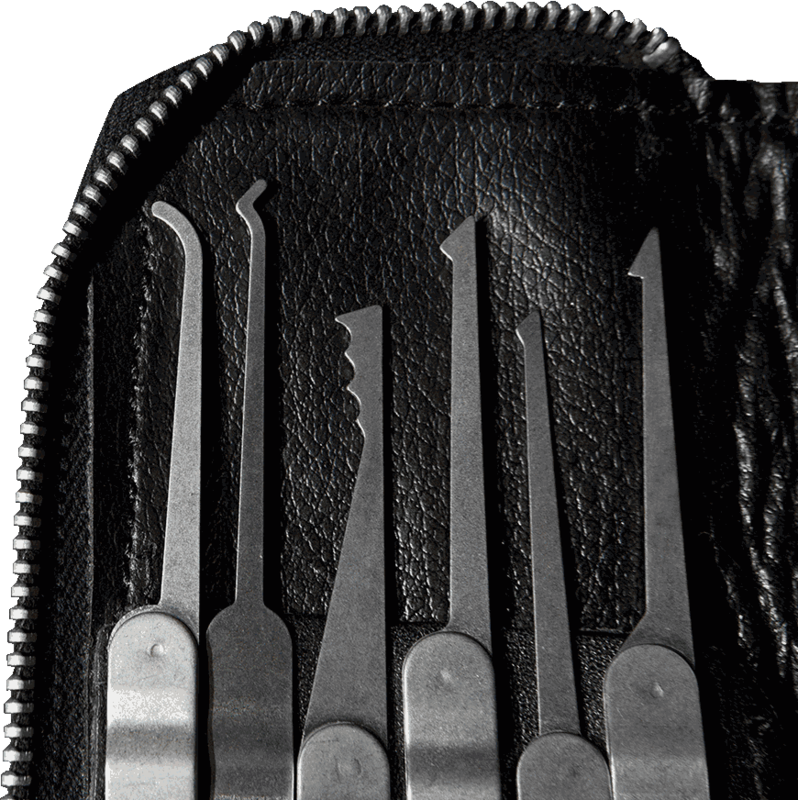 A Camden locksmith will be with you to offer you sound advice based on their knowledge of the local area. But here are some things that we find come up regularly on our rounds and these issues are super important so please read on! It's easy to get carried away worrying about keeping everything locked and secure but locksmiths Camden would like to remind local residents and businesses alike to also remember fire safety. While we are always working with our customers to keep burglars from getting in to homes a well secured property should not prevent you from getting out. It's a good idea to keep your internal doors closed at night - this prevents and delays a fire from spreading - but you shouldn't lock them all so that they don't slow you down in an emergency. Our Camden Locksmiths advise you to pick the phone and call your insurance company to clarify the small print. Will they always pay out after a burglary? For example, in some cases if a burglar uses your own lost key or one that was stolen you may not be covered. Same goes for lost or stolen car keys. We recommend that you keep your key with you even at night and if you have lost keys in Camden that you give us a call and we'll either rekey or change the lock. Some insurance companies have their own security level requirements such as front and back door locks fitted with British Standard Locks. It's best to check with them but we can certainly help identify what locks you currently have and advise on how to move forwards. If you have any question and you want a professional and experienced answer then be sure to give a ring on 020 7993 9005.